It’s official. After wandering around in the wilderness for a few years (not helped by National Curriculum!) poetry for children is cool again. This is great news if you have presents to buy for children at Christmas. It’s also great news for me as it has spurred me on to finally start the process of getting my first collection of poetry for children out under my new children’s books imprint Black Bunny Books. If all goes according to plan, I hope that this time next year I’ll be recommending that you put There’s A Gorilla In My Pyjamas by Melissa Lawrence on your Christmas list! According to the Centre for Literacy in Primary Education (CPLE) there has been an almost 70% increase in submissions for their prestigious poetry award (CLiPPA) with 32 books from 19 different publishers submitted in 2018. So, in no particular order as they say on Strictly Come Dancing, here is my personal selection of five of the many good poetry books for children that are currently out there and which might even get your kids off their various devices for five minutes on Christmas Day. 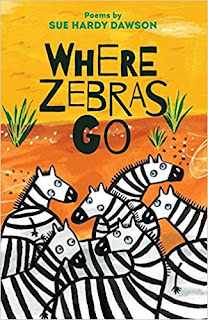 This was the 2018 winner of the CLiPPA award. The collection reflects on the poet's journey from childhood to adulthood through the medium of Hip Hop Culture. (That's RAP for those of us who think decent music ended with the death of Elvis.) Here is what one parent had to say about the book in a review on Amazon. "Absolutely brilliant. I bought this for my 11 year old and he loves it. Highly recommended!" 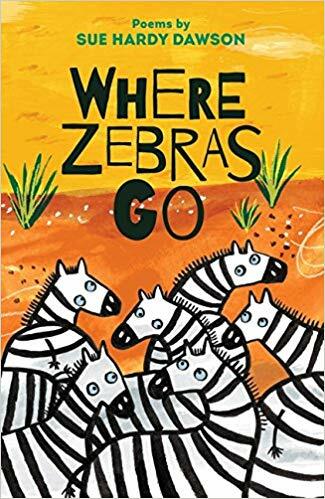 On the shortlist for the same award in 2018, Where Zebras Go is a “diverse and exciting” debut collection from up and coming poet Sue Hardy-Dawson who performs regularly in schools across the country. I love the first lines of her poem The Weaver of Words. of the weaver of words. to the points of needles. I have this on my own bookshelf and I can definitely recommend it. 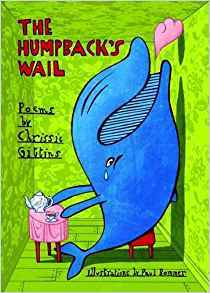 There is humour, history, word play and wonderfully quirky subject matter such as in the poem Making Cream Cakes For Tina Turner. The delightful line drawings by Paul Bommer really add to the overall attraction of the book. 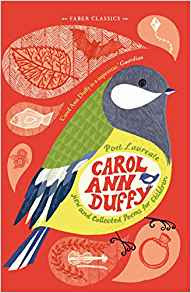 I’ve always really, really admired and enjoyed our current poet laureate’s poems for children and you may find yourself wanting to hang onto this anthology of Duffy’s poems for yourself. 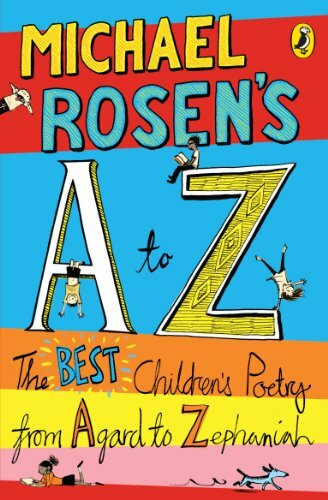 This book brings together some of the best poems from her four award-winning collections for children and there are new ones too. Here are the first lines from the poem The Words of Poems. 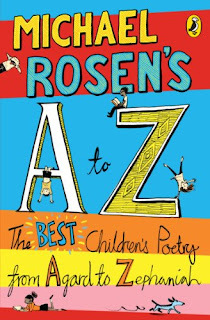 So here’s hoping that my small, personal selection of the many great poetry books for children that are out there might help you with your Christmas shopping and keep poetry for children “cool” into 2019 and beyond. 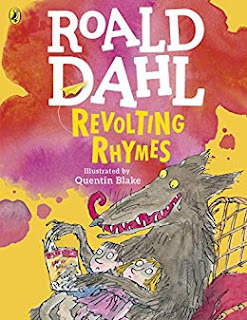 All of the books I have mentioned were available on Amazon at the time of writing this blog (just click on the links above) and you could also check out the Waterstones list of children’s poetry books, many of which are under £5.00 and would make perfect stocking-fillers. Did you know that poetry is undergoing something of a revival? According to Susannah Herbert, Executive Director of National Poetry Day, one in 33 of all UK adults wrote at least one poem last year which amounts to about two million people writing poems, although presumably not all at the same time. That is nearly double the number that were writing poems in the 1990s. New platforms are emerging for poets faster than you can say “I wandered lonely as a cloud”, with the gate-keepers of the traditional publishing houses being sidelined in favour of internet groups, social media (especially Instagram apparently), cafes, You Tube, theatres, poetry slams and clubs. It seems that it has never been a better time to be a poet, so if you fancy joining the ranks of paper or performance poets, here are a few tips on writing poems that you might find useful. 1. Don’t feel you have to finish every poem that you start to write. If it’s not working, leave it and try something else. The work you have already done may spark off something else in your subconscious that could lead to a new and better poem later on. Nothing is wasted. 2. Use the brainstorming technique if you want to write a poem on a particular theme. For instance, if you’re keen to write a poem on Brexit (and who isn’t?) put the word ‘Brexit’ in the middle of a sheet of paper and spend a few minutes writing down every single thought that comes into your mind. Don’t censor anything at this stage. Let your subconscious mind come up with ideas, then wait for a while to see which ones your conscious mind directs you towards. 3. Keep an open mind and be prepared to step out of your comfort zone with a poem if you feel it is leading you that way. The poem will work itself out in the end if you trust your instincts, although it might not be the one you were expecting to write. 4. Don’t worry too much about metre, rhyme, metaphor and all that “poetry stuff” you were taught at school, especially in the first draft. 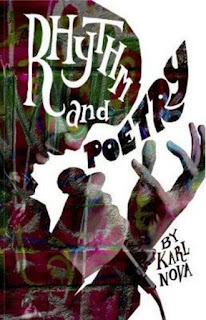 Pretty much anything goes these days with poetry and although mastering such conventions can improve a poem’s intentions and help to engage the reader more fully, it is important that they serve you and not the other way round. 5. Read other people’s poems or listen to poets performing their work. It sounds obvious but if you enjoy writing poems (and if you don’t, then please take up hang-gliding instead) you need to enjoy reading or hearing them too. 6. Don’t be anxious about poetry. There are far more important things to be anxious about. (Did I mention Brexit?) 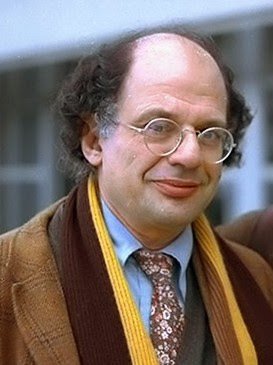 As the American poet Allen Ginsberg said, “It’s that time of night, lying in bed, thinking what you really think, making the private world public, that’s what the poet does.” So if you feel ready to make your private world public, just go for it. And just to prove that I can put my money where my mouth is (although as a poet there is not a lot of that about unless you happen to be the next Allen Ginsberg), here is one of my own poems. and sticky toffee pudding for afters. to a place where even dreams have ears. someone laughed and pointed at a rainbow. Copyright 2007 Melissa Lawrence, first published in The New Writer magazine. As I type this post, I'm gearing myself up for the heatwave which is due to hit the UK later today. It's going to be hotter here than in Las Vegas apparently, so I'd better start cashing in my chips. I thought I'd blog today about my recent return to reading writing magazines. For various reasons, I haven't been buying writing trade magazines for a few years now, even though I used to buy and read them, and even write for them sometimes, on a fairly regular basis. 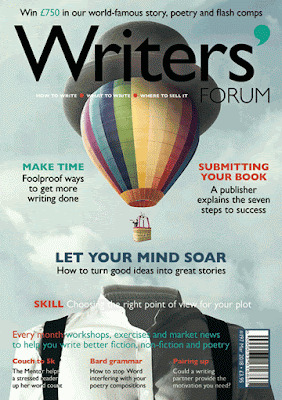 Although the number of writing magazines on general sale in the UK has dwindled considerably, there are still one or two good ones on the market and one of my favourites has always been Writers' Forum. This publication has been going for quite a number of years now and I was pleased to discover when I recently purchased a print copy that it is still a useful and informative publication for beginner and more experienced writers alike. * Avoiding errors of logic in fiction writing. Although I still read (and occasionally still write) 'How to' articles, especially if they are on a new angle such as the crowd funding one, I must admit that I've reached the stage in my writing career where I tend to fast forward to other slots in the magazine. I particularly like reading profile pieces about writers who have "made it" in areas where I feel I haven't (but would still like to) such as children's fiction and non-fiction books for adults. In the same issue, one profile piece particularly caught my eye. It was an interview with writer Di Redmond whose bestselling series of books, which started with The Bomb Girls, was written under the pen name of Daisy Styles. 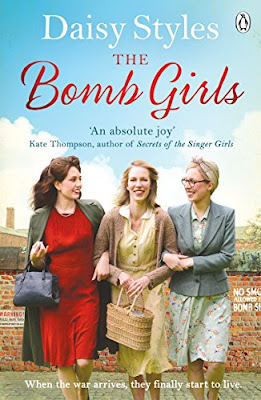 What I found particularly interesting about Di/Daisy was that before writing these World War Two sagas, she wrote scripts for children's television, working on such iconic series as Bob the Builder and Postman Pat. 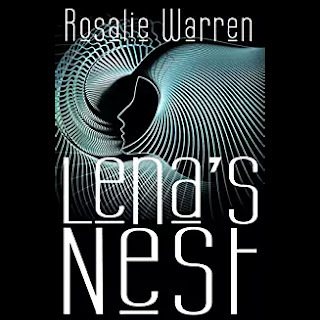 I'm always fascinated by writers who have been successful in more than one genre as it proves that if you can write, you can write, no matter what genre you are writing in or what subject you are writing about. As well as articles, Writers' Forum also carries news items about "the latest in the world of books, the internet and publishing". These are mostly sent in by readers so they can be a bit "random" but definitely still worth looking at. Della Galton's useful "agony aunt" column is still going strong and in the issue I read, she tackled questions from readers about whether it's a good idea to work on two books at once, how you go about finding someone to write a treatment for a TV idea and how important it is for a writer to have an "online presence". 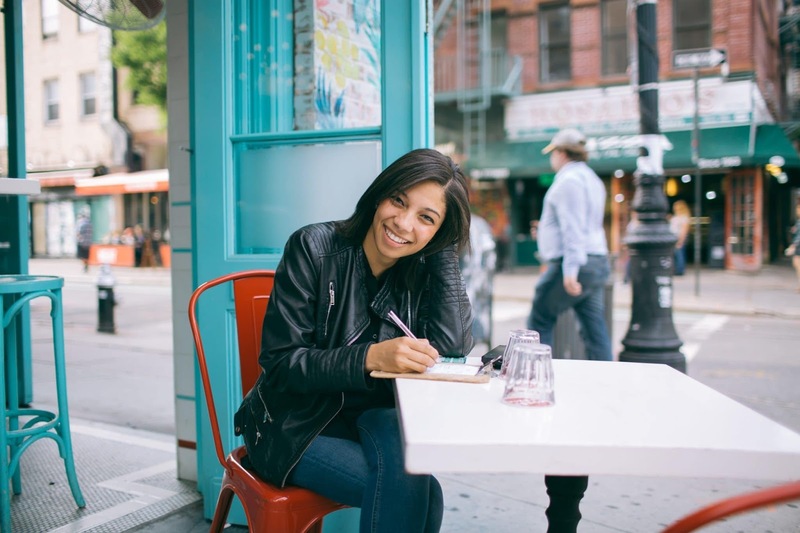 If you are new on the writing scene or looking for fiction or poetry outlets, Writers' Forum also provides several "open" opportunities for readers to be published in the magazine. As well as the aforementioned news items, there is a letters page and a number of competitions which may result in publication and useful feedback on your work from guest contributors. 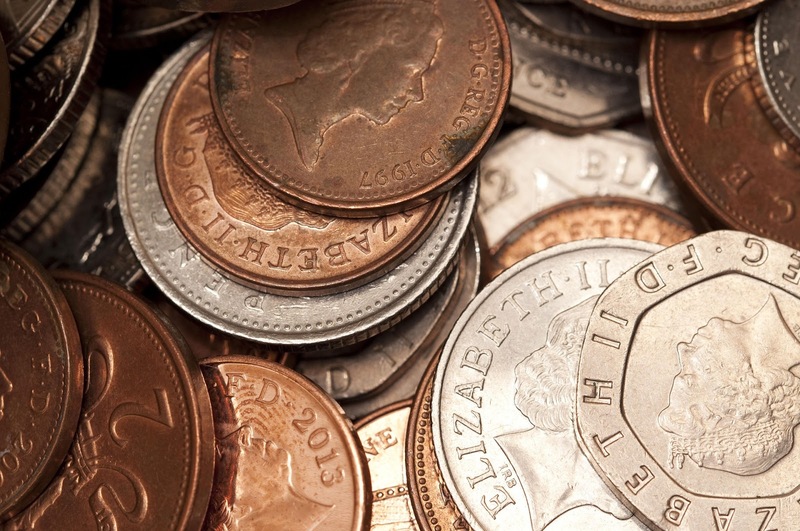 Some of the competitions also offer cash prizes or subscriptions to the magazine. I have just started reading Mslexia magazine again for the first time for about five years (in digital format so it may take a while!) so watch this space as that could well feature in a blog post soon. Happy writing and stay cool. What are you committed to in 2018? To be honest, this time last year, I thought I was going to be committed to psychiatric hospital, given how "off my head" I was feeling with the whole menopause malarkey. However, thanks to the wonders of HRT, things are a lot better this time round. My commitment for 2018 is to be a designer. I realise this might be a strange thing to say in a writing blog post as I should probably be saying that my commitment for 2018 is to be a better, richer, more productive or more frequently published writer. Actually, in a funny sort of way, I think I am saying all those things but not in the way you would expect. To cut a long story short, as my late father was fond of saying, I feel that I have been "faffing around" (to put it politely) with my designing career since I made the decision in September 2015 to change direction career-wise once again and become a designer. I thought it was lack of time, lack of confidence, health problems, the menopause, my age or my financial situation that was holding me back and preventing me from really moving forward with my new career. It turns out that it wasn't any of those things. It was simply a lack of commitment. 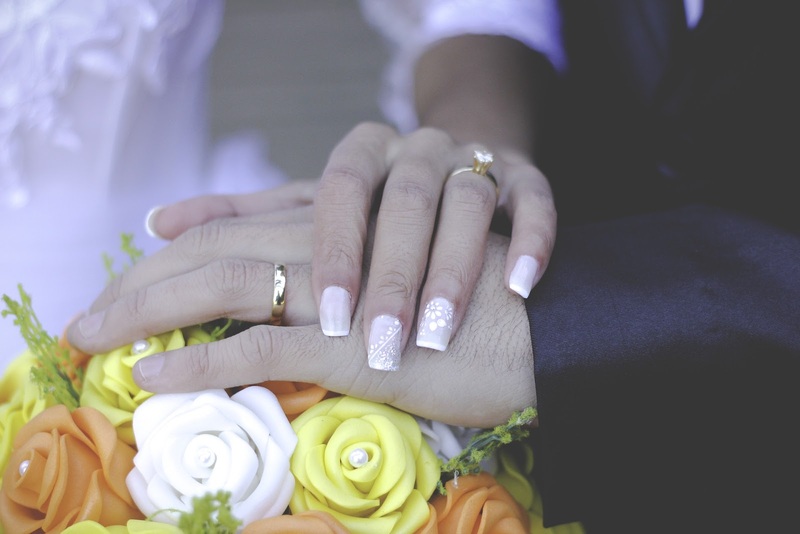 Is a lack of commitment holding you back? I honestly thought I was committed. I'd made the decision, told everyone I'd made it, developed some of the skills I needed, set up the website, blog and Social Media pages, made contacts in the industry, added lots of products to my Etsy shop and filled a very fat book with all the things I could do to help me achieve my designing goals. But I was wrong. I wasn't actually committed. I was still committed to being a writer and a crafter. Designing was something I was fitting in around those other two things, not to mention everything else in my life. Many years ago when I first became a writer, I had a very clear picture in my mind of a glass jar. 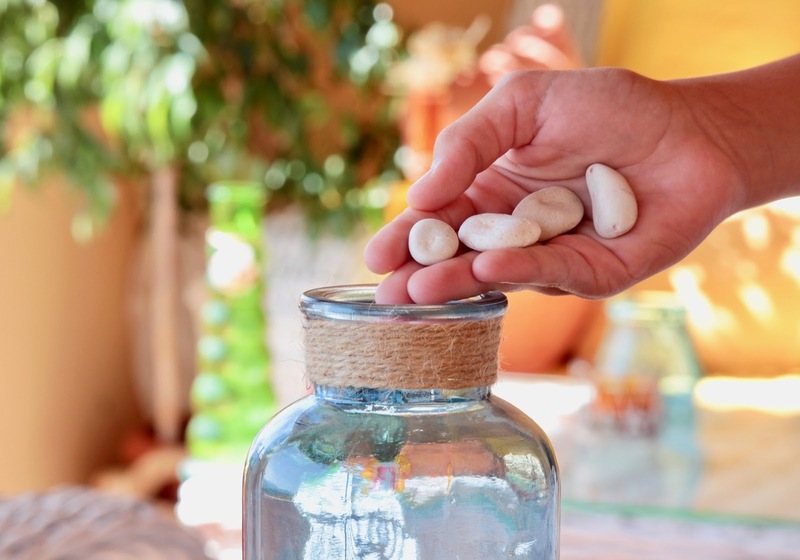 The jar was filled with lots of large round stones and all the spaces between the stones were filled up with sand. What are the stones in your jar? To me, the stones represented writing which was at that time the most important thing in my life and the thing that took up most of my passion, time and energy. The sand was everything else, ie stuff that had to be in the jar but was far less important to me than writing. Because of that "commitment" to writing, I was able to forge a pretty successful career as a freelance journalist, given that I'd never had a day's journalism training in my life or been employed in a staff job first. It was coming across an incredibly helpful blog post at the beginning of 2018 about the huge importance of commitment in career change that made me wake up and smell the ink on my designs. 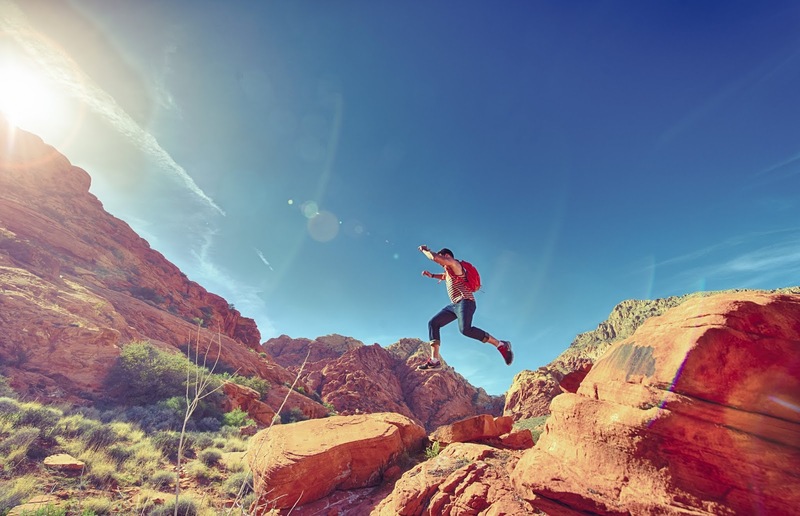 The line that really jumped out and hit me was "If you're not taking action toward your career change commitment, then you're still committed to something else." 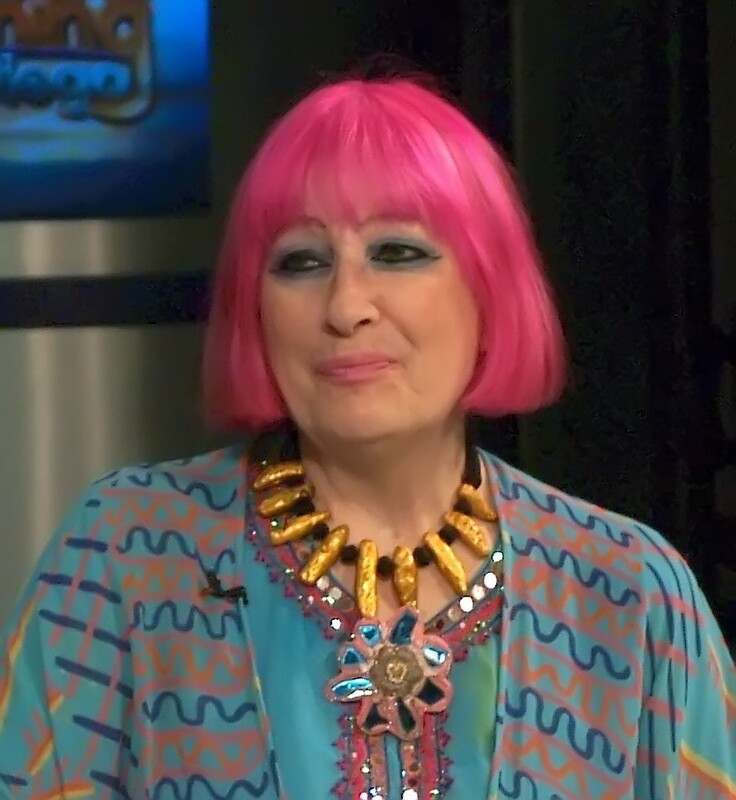 I suddenly realised that the stones in the jar could no longer represent writing, they had to represent designing, otherwise another year was going to have passed and I would be no nearer to becoming the new Zandra Rhodes than I was in 2015. Yes, there could still be sand in the jar in the form of some writing and some crafting, but I knew I had to "get on the bus and stay there" as the blog post advised. So I made my decision to really "commit" to my designing career on January 2nd 2018 and although at the moment, I've no idea how I'll get any writing or crafting done as well, what feels really important to me and has brought a surprising sense of relief and well-being, is to have made that decision. So I'll ask the question again. What are you committed to in 2018? 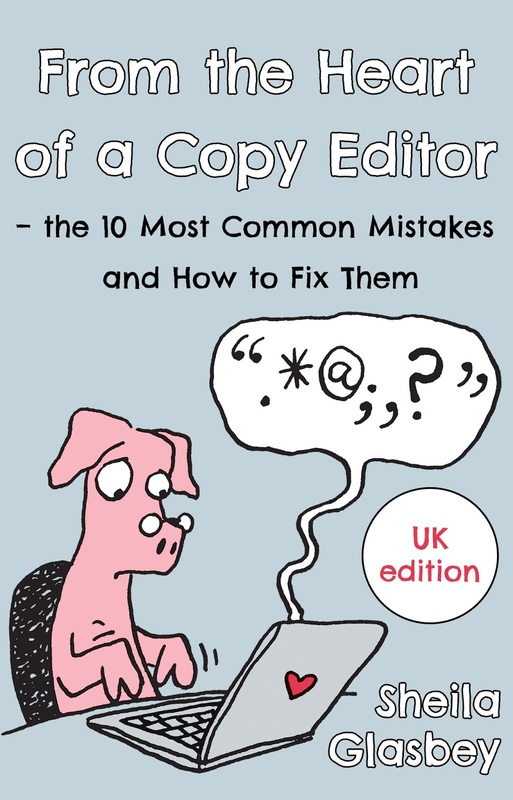 I’m delighted to introduce to you my writing colleague, Sheila Glasbey (aka Rosalie Warren), whose new non-fiction book ‘From ­the Heart of a Copy Editor – The 10 Most Common Mistakes and How to Fix Them’ was published today. The book is a really useful guide for writers on copy editing and Sheila has kindly agreed to talk to me about both the subject and her book. Can you start by telling us what copy editing is? According to the Society for Editors and Proofreaders, the aim of copy editing is to make sure that a piece of writing is ‘accurate, easy to follow, fit for purpose and free of error, omission, inconsistency and repetition’. I like to think of it as bringing a piece of work to its very best, in line with the intentions of the writer. It involves such things as removing inconsistencies (and I’m not just talking about the eye colour of your lead character, although that’s a big one) and ambiguities, and correcting grammatical and stylistic errors, while preserving as far as possible the writer’s individual style. And why is copy editing so important for writers? Copy editing is important because communication is important, in every part of life. No one wants to be misunderstood or to have their readers scratching their heads trying to work out who is speaking or to distinguish between a character called Catherine and her daughter, also called Catherine. People still call their characters Pete and Peta in the same book, however, and when you’re reading at speed it gets very difficult to follow. Sensible naming, as well as paragraph setting and punctuation, can make everything clear, as well as easier and more enjoyable to absorb. So what made you decide to write a book about copy editing? When I’m not being an author I work as a copy editor and proofreader, and I find that most of the work I’m sent involves the same mistakes, over and over again. When I send a client their completed work, I always include a summary of the main changes I have made or I should say ‘suggested’, because a client is always free to reject them, of course. This summary ends up being the same, or very similar, for most of my writers, and that’s what prompted me to write the book. Many of the problems involve dialogue, punctuation and the interplay between the two. If writers could get this right first time, their lives would be much easier and their editing bills lower. Are you worried that you are going to put yourself out of a job by having written this book? As I say in the book, I recommend that every writer, however experienced, has their work professionally copy edited and proofread, but believe me, the quotes they receive will be lower if they can put at least some of these things right for themselves. Don’t worry. I don’t see myself or any other editor being out of work. There will always be plenty left for us to do. 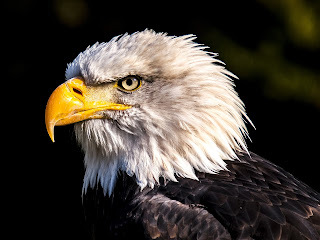 It can sometimes take an eagle eye to spot the smaller problems, and that’s what we’re here for. I understand that pet pigs feature quite prominently in the book. Can you elaborate further? Ah, the pigs. Well, I’ve nothing against pigs but I didn’t especially set out to include them in my book. I suppose I was scrabbling around for an example of how not to punctuate a sentence, and suddenly a young couple appeared, arguing about their pet pig. The pig kind of grew as the book went on. I decided it would be good to have him on the cover, and my brilliant illustrator Alex Hallatt suggested making him the editor and drew the picture of the harassed editor pig. That’s it, really. Sometimes your characters take over and there’s nothing you can do. Many people, particularly those of a certain age, were probably put off learning about style and grammar at school. Is there anything remotely interesting, or even fun, about the subject at all? I’m tempted to say ‘no’. It’s a subject many people hate. But I suppose I get a kind of perverse enjoyment from teasing out problems and putting things right. I like slicing through knots of confusion and making things clear. I love good writing and, to change the metaphor, there’s something very satisfying about digging out a muddy lump of precious metal and polishing it until it gleams. Or telling a writer to cut back on the metaphors a bit. Why did you decide to self-publish the book rather than go with a traditional publisher? I saw the book as a self-published work right from the start. For one thing, it’s very short, and I’m not sure a traditional publisher would want it, for that reason. I see myself now as a ‘hybrid author’. I’ve had some books traditionally published and I’ve published some myself. In today’s publishing world, it’s easy to do this, and thankfully the stigma of being self-published has almost, if not completely, gone. Do you have any tips for writers who are thinking of self-publishing and haven't attempted it before? Speak to someone who has done it, and then buy one of the many self-help books on the subject. I had Chris Longmuir’s ‘Nuts and Bolts of Self-Publishing’ beside me as I did this one, although to be fair, Amazon are pretty helpful at explaining how to do it as you go along. It’s not just the practical tips though. It’s the sense that you’re not alone. Be prepared for a few hitches and problems. You’ll be very lucky if there aren’t any. Give yourself plenty of time and try not to scream too much. You need to retain your sense of humour! At the moment, 'From the Heart of a Copy Editor…' is only available as an e-book. Do you have any plans for producing a hard copy version and if so, do you have a timescale in mind? Yes, I plan to produce a paperback in January 2018. Are you working on any new books at the moment and if so, could you tell us a little bit about them? I’m writing a novel, but I don’t really want to talk about it yet. I’m kind of superstitious about these things. I believe you can literally talk an idea to death. Keep the brain guessing what happens next. That’s how I get myself to write. Thank you very much for talking to us today, Sheila, and good luck with the book. 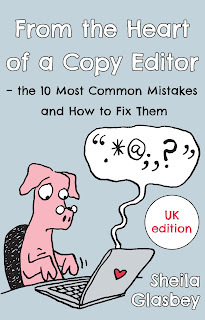 ‘From the Heart of a Copy Editor – The 10 Most Common Mistakes and How to Fix Them’ is now available on Amazon as an e-book with a retail price of £1.99. UK version only. 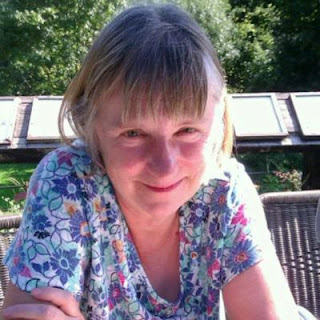 Sheila is offering an extra price reduction, over and above any other ongoing offer, on her editing and proofreading services, to anyone who contacts her to say that they have read the book and can quote the Magic Code in Section 6. Well, it's not every day that The Mail on Sunday runs a double-page spread about the book you are writing. This is what happened to me last Sunday, and I'm still recovering from the shock. It was about three weeks ago that I received an email, completely out of the blue, from the paper's chief reporter. Apparently, he had been researching the issue of copyright on unpublished letters for something he was working on and had come across a blog post that I had written about this very subject. The post in question was about my own copyright issues concerning the large collection of letters and postcards I have inherited from my grandmother. 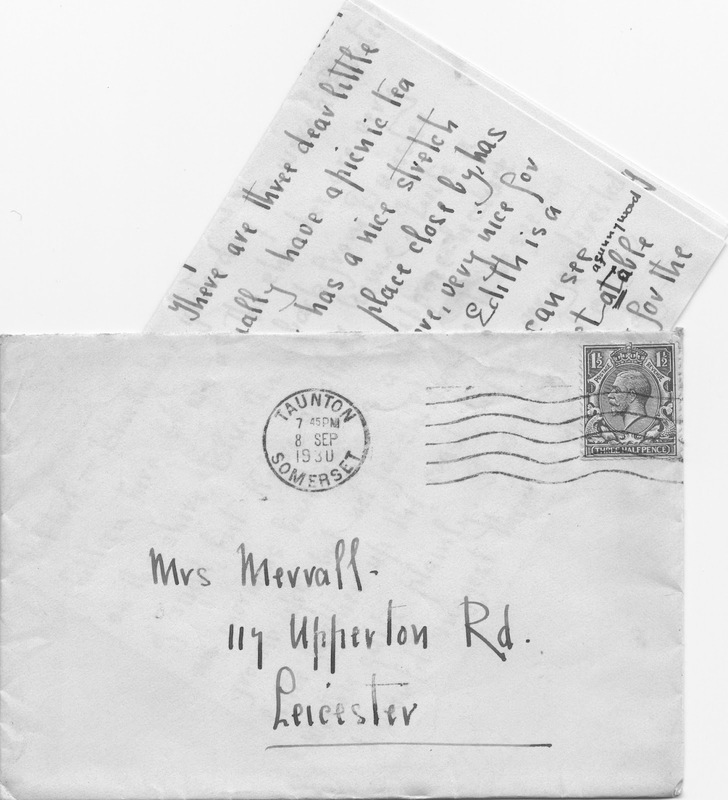 These are not just any old letters and postcards. They were written to my grandmother by her close friend, Ethel North, who was lady's maid and companion to Lady Winifred Burghclere, elder sister of the 5th Earl of Carnarvon, between 1919 and 1933. During this period, Ethel travelled all over the world with Lady B, as Ethel calls her in the letters, mixing with the great and the good, picking up fascinating snippets of gossip about everyone from Sir Winston Churchill to the Queen Mother and describing everything she saw and experienced in the most extraordinarily eloquent style. I've been trying to get Ethel's letters published as a non-fiction book, called My Dear Elsie, on and off for the last seven years. There have been many twists and turns along the way, the problem with the copyright being one of them. On several occasions, I've been convinced that a particular event was "the key log", namely the thing that would finally secure a book deal and get Ethel's amazing letters out into the world. So, of course, when The Mail on Sunday wanted to do a double page feature on the letters and my proposed book, I fell into exactly the same trap again. After being interviewed by the reporter and providing all the material I was asked for, I started to get seriously anxious about several things. What would I say if Hollywood came calling? Who would play me in the film of the book? (Meryl Streep, hopefully.) What on earth would I do all day if I never needed to work again? My concerns were fuelled by the fact that the reporter, a seasoned journalist of many years experience, was incredibly enthusiastic about the letters and no, I really don't think he was spinning me a line to get the story, as I had already practically bitten his hand off in agreeing to let him use it. When I saw a proof of the feature, a few hours before the paper went to press, I practically had the vapours. Because of The Mail on Sunday's readership, the feature was understandably slanted towards the angle of the letters being connected to the incredibly successful television series Downton Abbey. 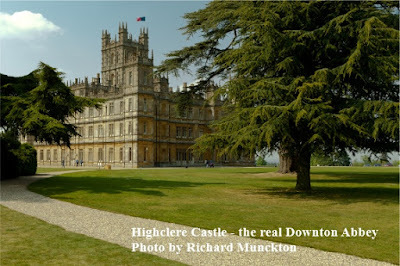 The piece flagged up Ethel's letters as "the REAL Downton diaries". I wandered round the house in a daze, wondering what on earth I'd done and envisaging the world's media camped out on my front lawn the following morning. I needn't have worried. Apart from one literary agent, who contacted me at 9.15am on the day that the paper came out, the publishing industry has not exactly beaten a path to my door. I do realise it's still early days yet and I do have one or two irons in the fire as a result of The Mail on Sunday becoming involved, but I don't think I need to be getting in touch with Meryl Streep's agent, just yet. So, it's back to the mundanity of typing up the letters, researching the footnotes and trying to earn money from other aspects of my writing. Meanwhile, I continue to wait for someone other than a very astute reporter on The Mail on Sunday to realise that there really is an amazing story here, and that it definitely needs to be told. I'm not sure if it's the time of year, the time of life or the HRT I'm currently taking for the menopause but I seem to be in a clearing-out mood at the moment. I have all this energy that I've not had for years and nothing is safe any more, especially if it's been languishing in a cupboard for far longer than it probably should have done. Writing is not escaping this "new broom" feeling either and I recently dismantled the notebook containing writing exercises that I kept in my handbag. I kept it in my handbag because I used to go into town a lot, sometimes several times a week, and write in coffee shops and cafes. The notebook was very useful for helping to kick-start my writing, especially when the lure of a second cappuccino and another chocolate eclair seemed too difficult to resist. I thought it might be good if I shared a few of these exercises with you. 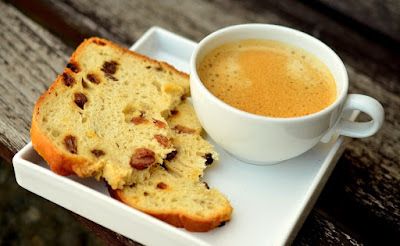 Of course, you don't need to go into a coffee shop or cafe to try them. They are great for doing anywhere or anytime. And please don't be put off by the word "exercises". We're not talking mental aerobics here. They are just prompts, really. A fun way of getting some words down on paper, that may or may not lead to something which you could incorporate into a longer piece or which might work as the first draft of a stand-alone item. 1. You are sitting in a coffee shop or cafe and a mysterious man or woman walks by and hands you a piece of paper. They leave before you get a chance to read it. What does it say? What do you do? Who were they? 2. Choose ten people you know and write a one-sentence description for each of them. 3. You acquire the ability to change in size. How do you use this power? 4. Write "The trouble with..." in the middle of a piece of paper and then brainstorm your ideas. 5. You go into a room and discover a cupboard that you have never noticed before. What do you find when you open the cupboard door? 6. Pick an object that you can see in front of you and describe it to a blind person. 7. Open a book or a newspaper at random and select the first noun you see. Repeat with two more random pages. Now write a piece of flash fiction (maximum 150 words) that includes all three nouns in the order in which you found them.